Socialisation for your new puppy is extremely important between the ages of 8-16 weeks. 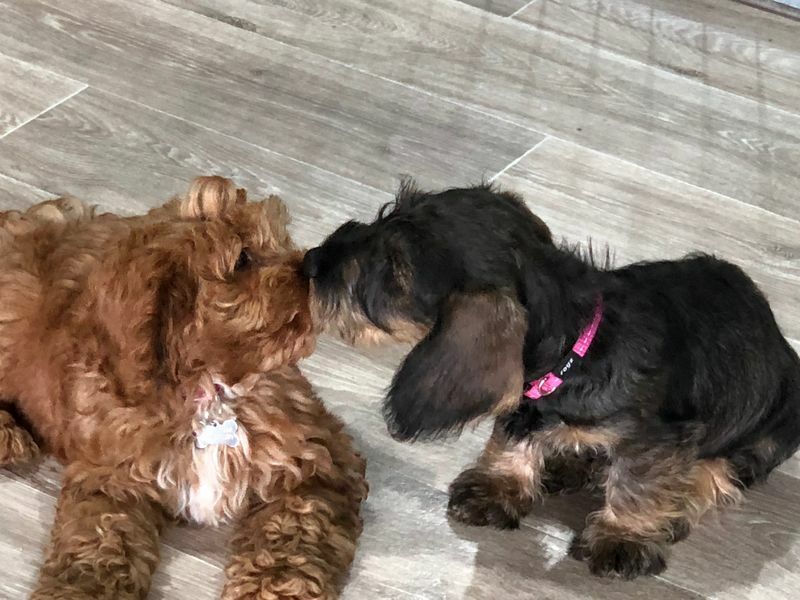 This is the optimum period where puppies learn to interact and play with other puppies appropriately and with manners. Puppies are so cute and sometimes we allow them to manipulate us. But like all good responsible parents we need to set the necessary rules, boundaries and limitations in order to teach them what we expect of their behaviour so as to raise a well mannered, content and happy dog. The sooner you start teaching your new puppy 'right' from 'wrong' the easier it will be to welcome them into the your family or 'pack'. 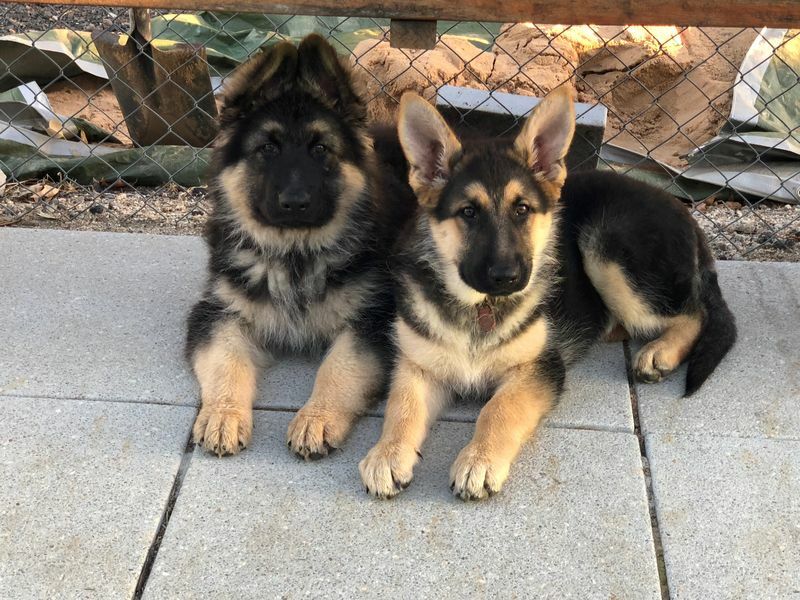 This is where attending a puppy class can help. 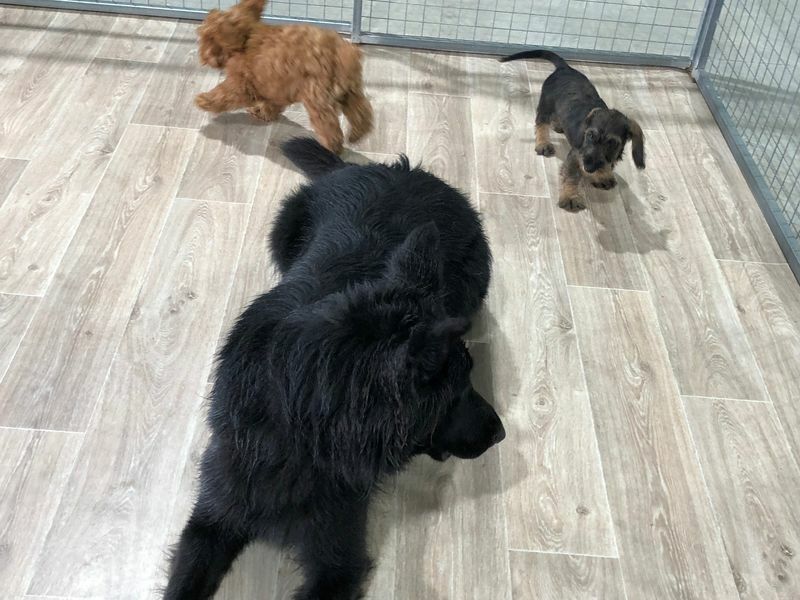 Puppy classes are a fabulous way to safely socialise your puppy whilst the owners learn all about how their puppy thinks and how best to bring out good desirable traits and behaviours and diminish those unwanted and annoying behaviours. Don't be fooled about the word 'puppy' school, as the classes are as much about the owners as it is the puppies. 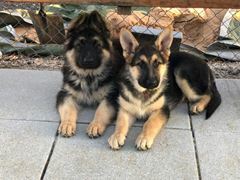 If owners can be helped and guided with tips, techniques and sound information then hopefully their puppy will grow up to be a happy well rounded dog. Puppy classes should not be about formal obedience, as your puppy is not yet developed enough for this type of learning. It should be more focused on safely socialising your puppy so as it can learn how to interact with other puppies, people and expereince different and new things. 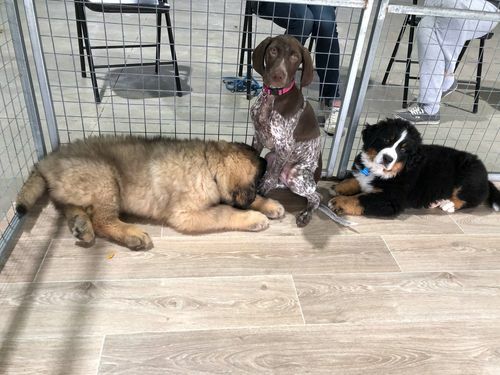 This way your puppy is being taught how to survive and adapt to everyday life without feeling stressed or overwhelmed.